The RIAS has produced a guide to help you through the process of commissioning an architect. You can download it or view the online version. … or browse through the architectural practices featured in the directory. 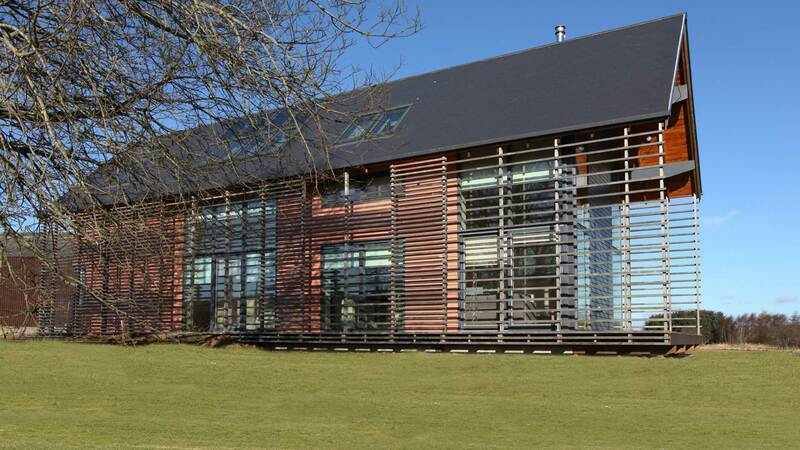 You can also view an alphabetical listing of all RIAS architectural practices in Scotland. 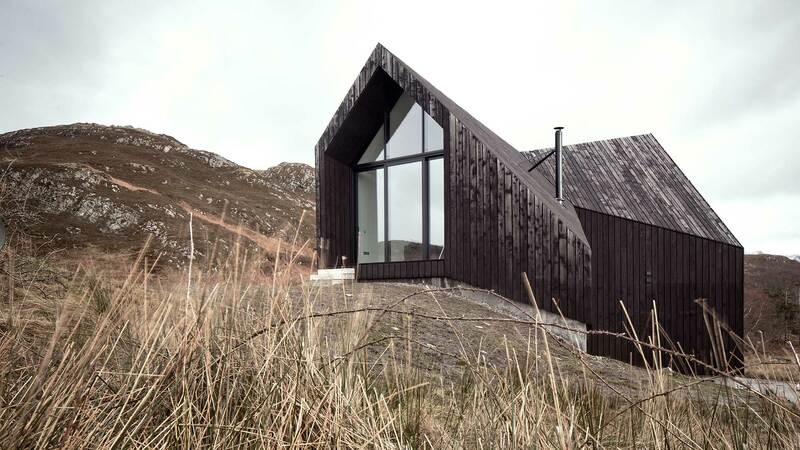 View recent architectural projects in Scotland and the architects who produced them. 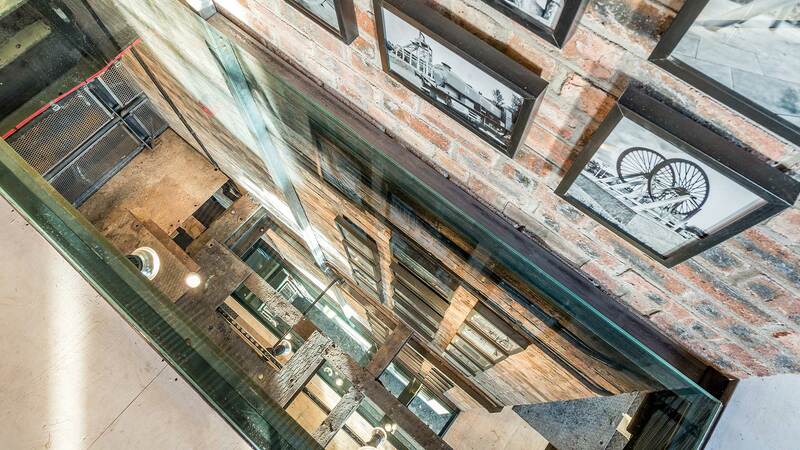 There are a wide range of projects, from housing extensions to multi-million pound developments, that show the incredible skill and talent of the architectural profession in Scotland. 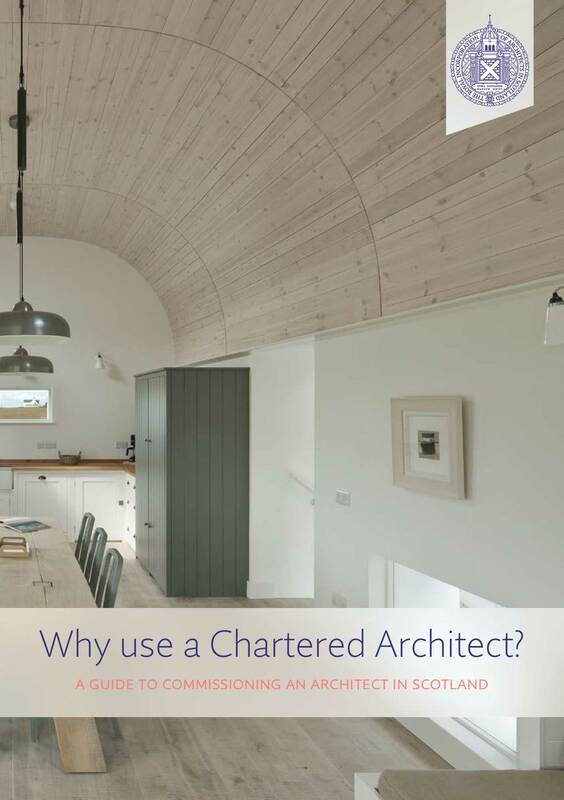 Many chartered architects are experts in conservation or sustainable architecture. They are suitably qualified and experienced to act as the lead professional in these specialist areas of architecture. Energy Design Certifiers can calculate energy use in a building and help meet energy standards. If you’re looking for an architect to help restore an old building or are seeking a grant to help renovate historic architecture, a Conservation Accredited architect can help. They are architects whose skills and experience in conservation architecture have been assessed by their peers and deemed of a high standard. If you are looking for an architect experienced in energy-efficient buildings, RIAS Approved Certifiers of Design (Section 6 – Energy) can provide an assurance of compliance. The RIAS offers a wide range of services to help members of the public, businesses and organisations to design and procure buildings. Visit the links to get more information.